form of colds, allergies and mucus forming in the respiratory tract. self-care routine, and food choices to support our bodies natural ability to balance and heal itself. is like a nurturing friend rather than an aggravating enemy.  Avoid cold drinks, enjoy room temperature or warm water and herbal teas. cheese, curd, sweets and bananas. cutting out sugar, alcohol, dairy, caffeine, cooked oils and red meat for two weeks. 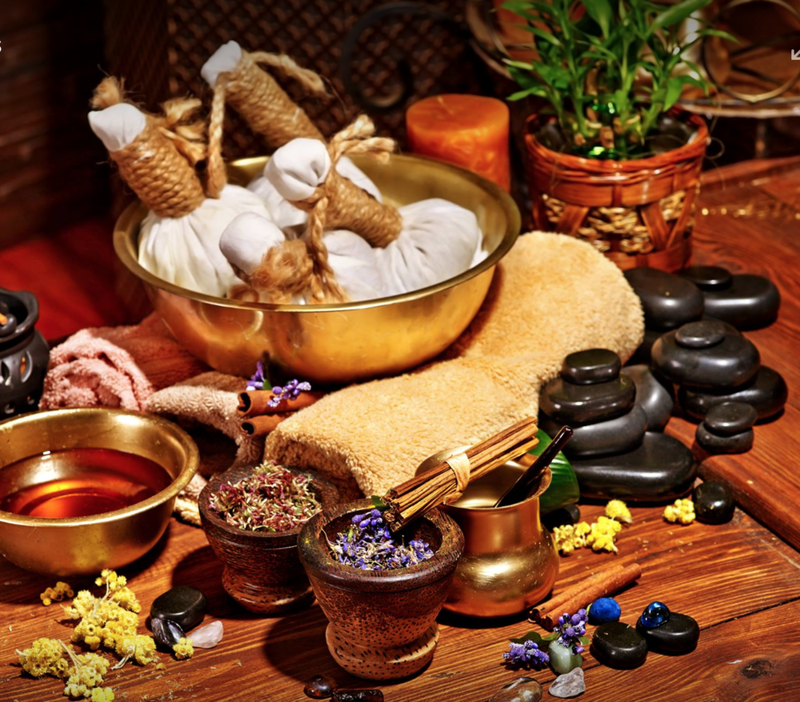 needs book a consultation with an Ayurvedic practitioner. Please check with your doctor before making any changes to your health and wellness program. well. Store in airtight container. Use instead of curry powder in recipes, add to soups, casseroles and sprinkle over salads. 1 kg bag carrots washed, peeled and cut into 1-inch pieces. Chop carrots and place onto a baking sheet. Place onion onto baking sheet, cut side down. Drizzle with 1 tablespoon melted ghee and season with salt and pepper. Place roasted carrots and onion into a high powered blender with 2 cups veggie stock. Pour into a large stockpot and add in water, winter spice mix and coconut milk. Bring to a simmer and serve.